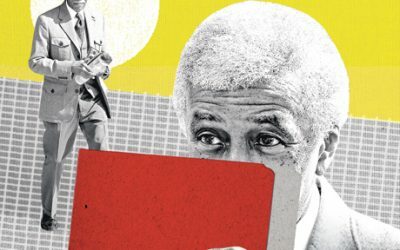 Two black politicians have already been convicted of taking bribes, but the real crime when it comes to awarding valuable liquor licenses in Boston is the abuse that remains perfectly legal. 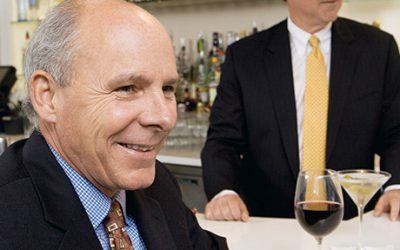 In dominating the city’s liquor license scene, the law firm of McDermott, Quilty & Miller has lots to celebrate. The rest of us? Not so much. The Pour House Dries Up?